Speymalt Whisky Distributors Ltd, the owners of Gordon & MacPhail and the Benromach distillery, has announced plans to build a new distillery at Craggan, near Grantown-on-Spey. The as of yet unnamed distillery, would become the first new malt whisky distillery to be built in the Cairngorms National Park since its creation in 2003. Speymalt, now hopes to start the consultation process with the local community before submitting a planning application later in the year. If planning is approved, building is expected to start in 2019 and should take 12 months to complete. 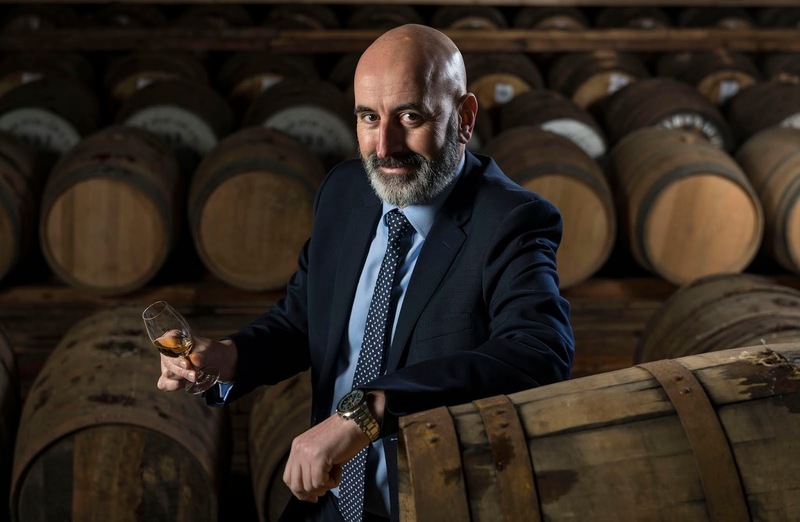 Commenting on the news, Ewen Mackintosh, Managing Director of Speymalt, said: “Building a second distillery is an important part of our business plan and we have spent some time researching a suitable site. We believe we have found the perfect place for our new distillery at Craggan. It’s a stunning location with strong transport links and can accommodate the distillery, warehousing and a visitor experience. The Cairngorms are a beautiful part of the world and we aim to design a distillery which will be in keeping with this wonderful landscape." Earlier this month, the company announced that its Forres based Benromach distillery, will launch a new handmade gin later this summer, in a move which marks a new milestone in the company’s strategic plans for growth and is a major development for the distillery, which up until now has focussed solely on the production of single malt whisky.